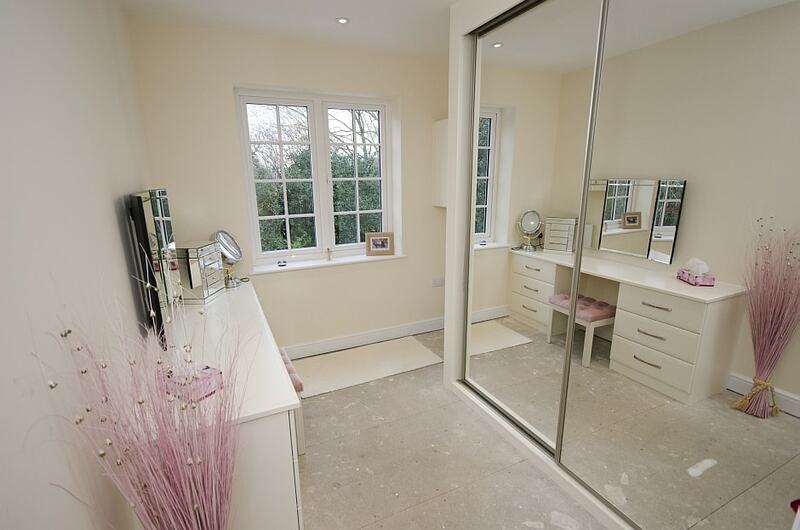 Select Interiors are by far the first and only choice to cover all your fitting needs. Working only with skilled tradesman, Select interiors provide a level of customer service to wardrobe fitting in Poole. Select Interiors have got your back with an experienced and trustworthy team. 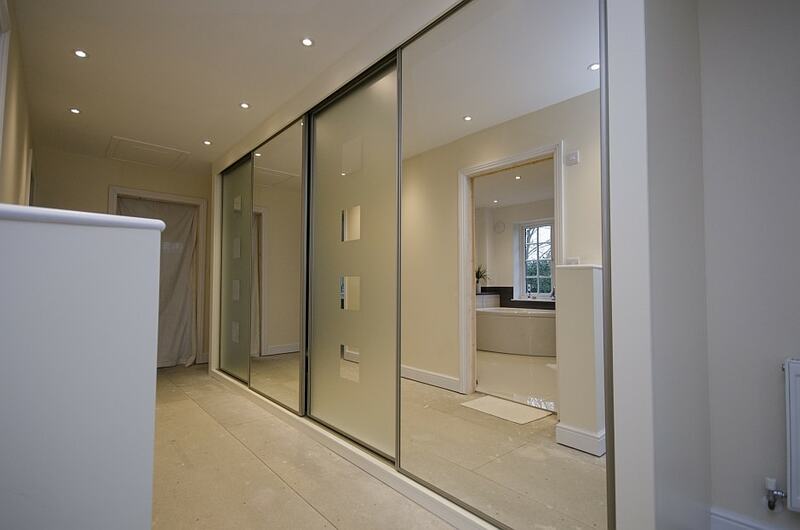 Here at Select Interior we understand the significance when it comes to installing sliding wardrobe fittings that are designed and implemented to cater to your every need. Our team of experts initially surveys your room of choice, in order to accurately assess the size and style that fits both the room and your personal specification. Select Interior offers a beautiful minimalist slide wardrobe design to enhance style and durability. Our team specialise in delivering a wardrobe fitting to the highest possible standard for all customers looking for a sliding wardrobe addition to their room in Poole. 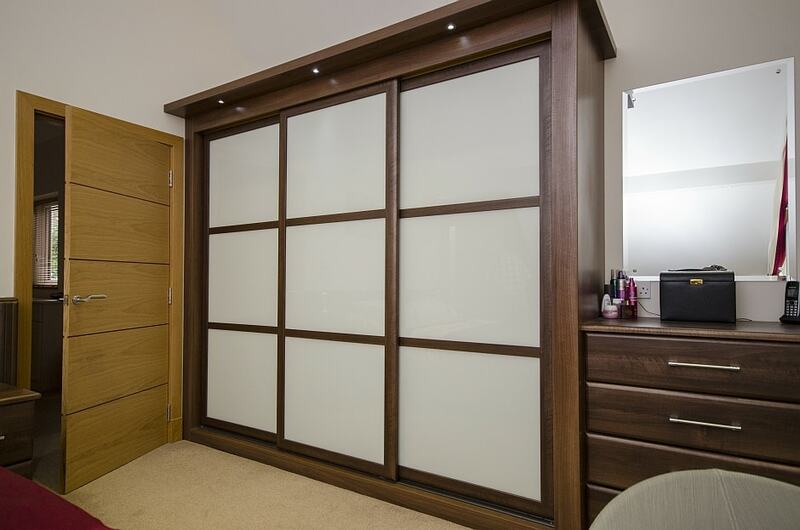 Are you looking for a company that provides sliding wardrobes in Poole that come in a wide range of styles? If so, your every need is covered by Select Interiors. With over 20 colours available just for glass fittings alone that allow customers to mix and match, you’ll need look no further than Select Interiors when it comes to having your every sliding wardrobe requirement fulfilled. If that isn’t enough, we also offer both wooden and mirror finishes to give your new room feature a modern and stylish edge. Select Interiors deliver sliding wardrobe installations in Poole to any style or colouring that a customer wants for their beautiful new addition. 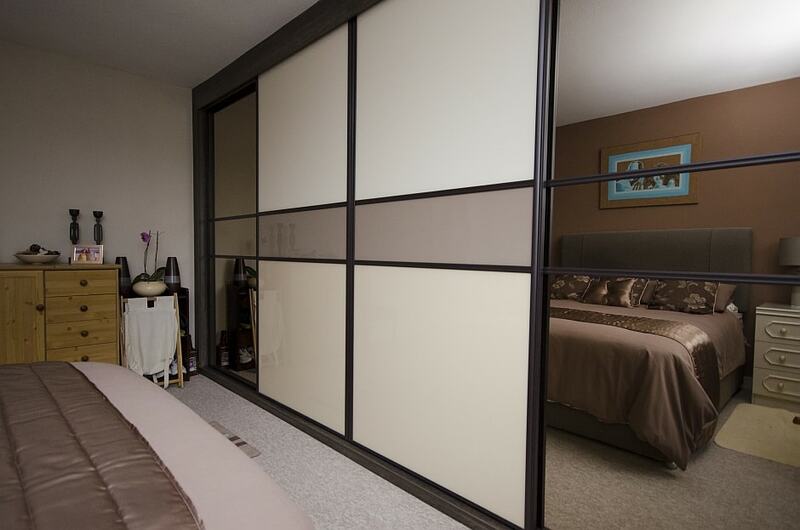 Why Choose Select Interiors For Your Sliding Wardrobe Installation? With years of experience behind them, the experts at Select Interiors offer a comprehensive cover of all interior services for your home. These range from hinged and sliding wardrobes Poole, bedroom fittings and much more. Our company prides itself on using only the latest technology in order for the sliding mechanism to close your wardrobe in an elegant manner. We understand the importance of using only the best in weighing techniques to ensure the sliding wardrobe closes without a disruptive slam. Every sliding wardrobe from Select Interior in Poole has the highest quality aluminium framing. All products provided by Select Interiors are installed with the upmost precision, care and attention to detail. Our team provides a hands-on delivery service, bringing all necessary appliances straight to your door and ensuring that your new sliding wardrobe feature is installed to the best standard. Select Interiors addresses exactly what you need your sliding wardrobe storage for, whether it is for hanging clothes neatly or arranging a shoes pile of shoes. This allows our team of experts to tailor the storage space needed for your specific requirements.